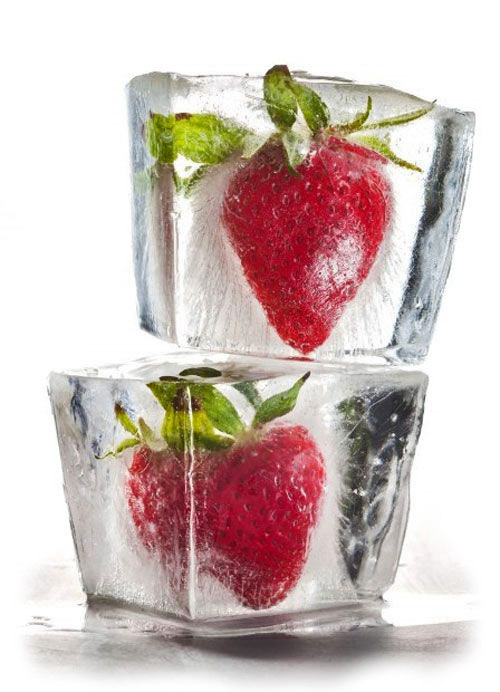 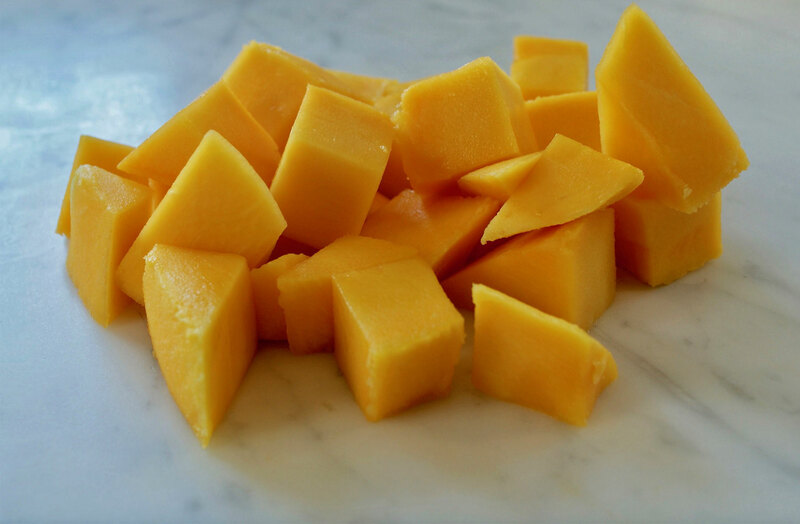  Why Choosing our Frozen Products? 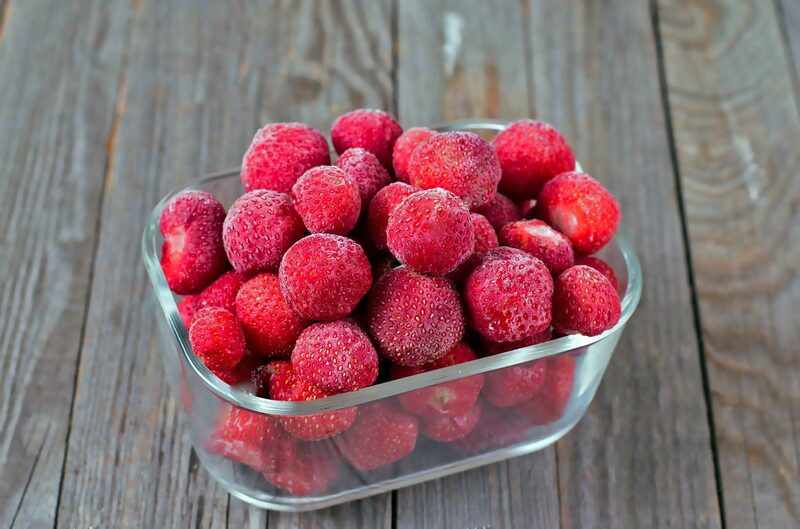 The company aims to create a long term partnership with its client offering them the opportunity to request customized specifications, such as cuts, sizes, mixes, degree of blanching and many other to meet the needs of different markets. 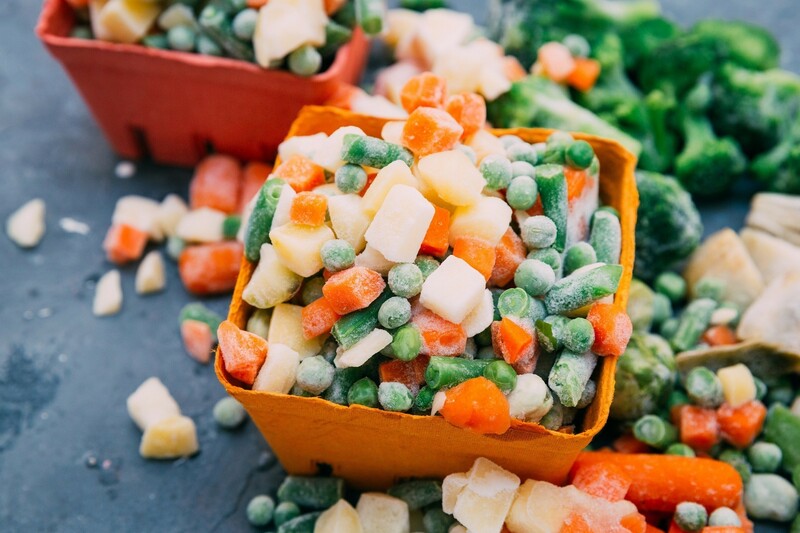 EGCT objective is to deliver high quality frozen vegetables and fruits that exceed market expectations with the most efficient technological methods. 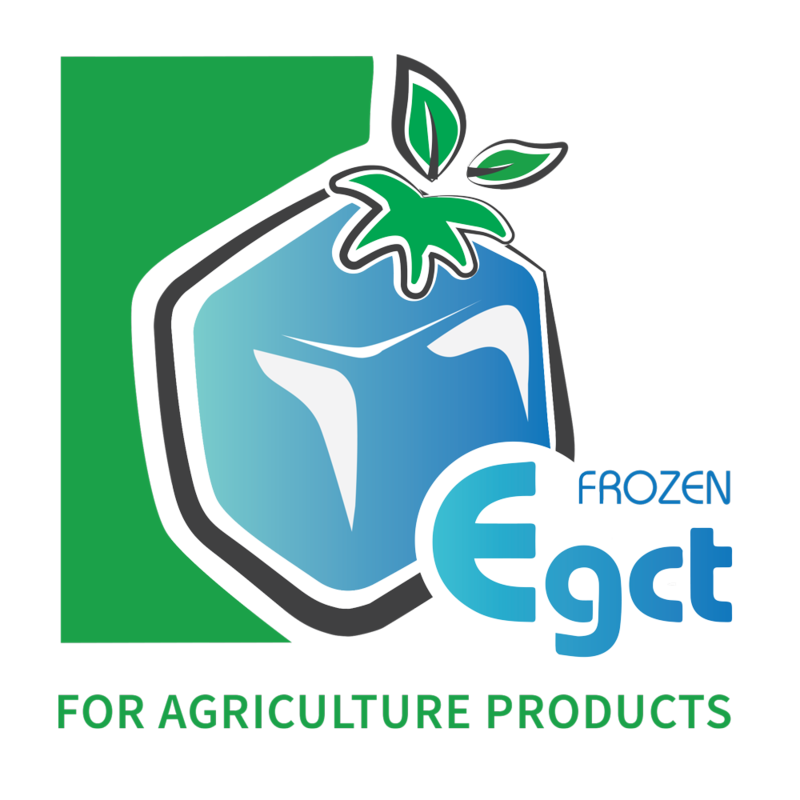 EGCT factory is equipped with the most advanced technology processing and freezing lines that assure the highest quality of frozen products.